This page will show my e-books. You see the covers, short descriptions and links to purchase them. Or ask me for your own PDF. Here is my first chapbook of poetry. In it, I decided to collect short and longer poems that carry the mood of autumn and sobriety. Not that they are all depressed and depressing, just a nice touch of leaf-fall. All the artwork is by an amazing person, my husband. He was patient and nice when I asked thousands of things and I love the result. While working with him, I found out that it’s much better when your artist knows you and your poetry. Not that I had ever doubted it. It was very cute when he went in the park and took many pictures of yellow leaves to use later for the cover and the pages. I don’t know whether I’ll make another chapbook like this again. Maybe my next one will not be that richly illustrated. It’s my first-born, and naturally saw the most meticulous care. When you click on the image, you will claim your Kindle copy. The click will take you to Amazon.com. The Sombre Chapbook is also on sale on Amazon.co.uk and Smashwords. While you’re at it, be sure to check out my YA novel Lily in the Moonlight, too. I still sell the first draft, that’s why the book is free on Smashwords. Simply click on the image. Here are the process notes. Lily came into existence a couple of years before I wrote the book. I first came with the idea of the Lemonpie sisters somewhere in 2010, as part of a fan fiction story I wrote. My first ever NaNoWriMo created my first ever novel about Lily’s sister, Orange. I didn’t manage to finish the story, it simply got out of my hands. It is still midway. But it brought me a great joy. Lily is finished and more neatly organized. It is not so wild as Orange, but perhaps that is a drawback. If you decide to read it, I’ll be happy to receive some feedback. I also accept editing offers. 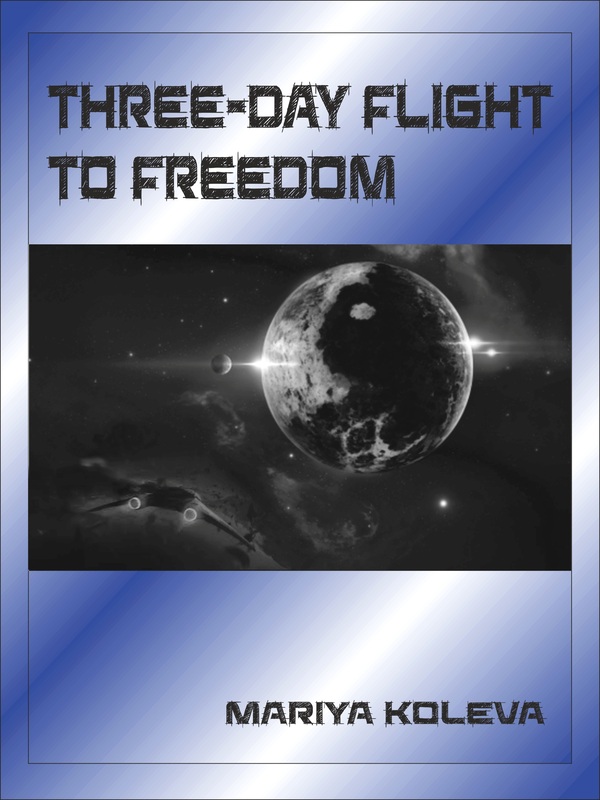 And last but not least, I wrote and published another novel, this time it is more of a Sci-fi one, although it does have some young adult features in it. It is free on Smashwords (clicking on the image to the right will bring you there), Wattpad and published as a series in JukeBox. While it is free to read, I’d appreciate reviews, comments, advice and, of course, the building of a readership. This page will continue growing, so watch it.